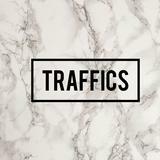 traffics Great buyer to deal with. Pleasant transaction. Thank you! 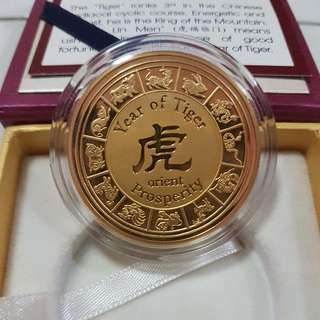 Selling the above Zodiac gold coin - Tiger (2010) from Orient Jewellers. 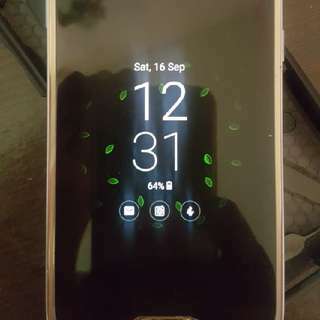 Selling used Samsung S7 32gb Gold. Comes with the below items; 1 x matching imei box 1 x unfilled warranty 1 x charger head & cable 1 x UAG casing no dent or scratches on the phone as it's on privacy tempered glass and casing. WTS or WTT with S8 and cash topup on my side. 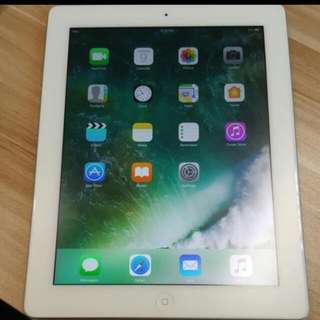 Selling a used IPad 4 16gb cellular. Wi-Fi greyed out unable to turn on. Repair cost $90-100. Physically no scratches on the iPad. Screen in screen protector. Price inclusive of: 1 x IPad 4 16gb cellular 1 x extra screen protector 1 x charger with cable. 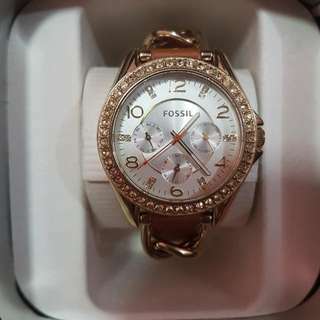 Used once Fossil Watch bought from City Chain (Singapore). 4 x 1.5 x 1.5 Fish Tank With Wrought Iron Stand. Giving up hobby. 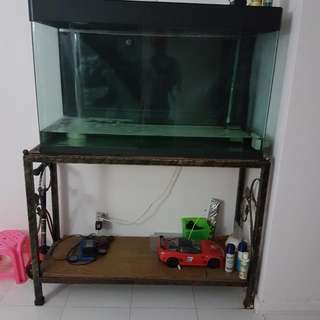 Selling away 4x1.5x1.5ft Fish Tank With Wrought Iron Stand. 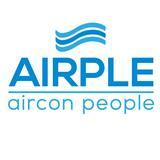 Will give away the overhead pump, 2-outlet oxygen pump and few other accessories. Please arrange own transportation. Unit is ground floor. Easier for transportation. 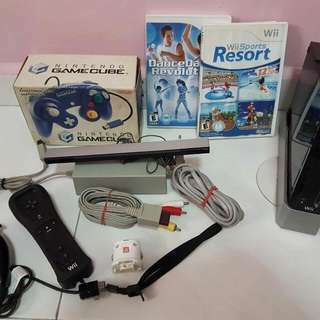 1 x Nintendo Wii Console 1 x Sensor Bar 1 x Nintendo Wii Controller 1 x Nintendo Wii motion Controller 1 x Nintendo Wii normal Game Cube Controller 1 x Dance Dance Revolution Mat 2 x Wii Games (Dance Dance Revolution & Sports) All items are original Nintendo Wii products. Console is not modified. 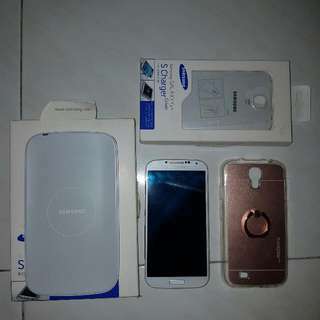 Samsung S4 White (16gb) Comes with Samsung Charger, Wireless Charger pad, Qi-enabled Cover for Wireless Charging and the ring cover. Box is misplaced. No dents. Only paint peel as shown in pictures. Price is firm. Collection at Sembawang MRT. 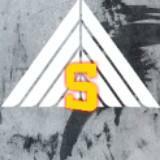 Trade welcome. 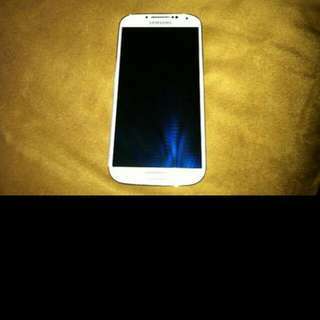 S6 with top up of $150 from me. Local set Xiaomi Mi4i 16gb (White) Comes with full box, charger head, cable and tempered glass since day one. Condition: 9/10 as it is used lightly. 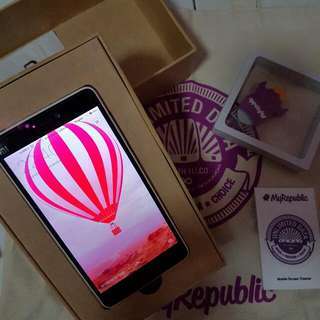 Free: MyRepublic Limited Edition Thumb drive (Brand new) & Screen cleaner. 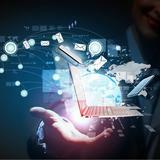 Can provide MyRepublic Bag. Price is firm. 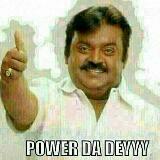 Deal at Sembawang MRT. Comes with; 1 x box 1 x Wireless Charging pad 1 x Wireless NFC Charging back cover 1 x Casing Price are fixed. Willing to deal only at Sembawang mrt. 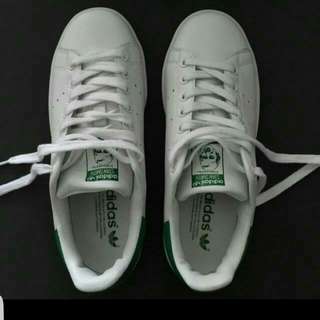 Bought from a fellow Carouseller 3 months ago who bought the item from Adidas Hong Kong. Claimed authentic. Provided box and receipt which I lost. Selling cheap as I lost the box and receipt and I cannot claimed authenticity. 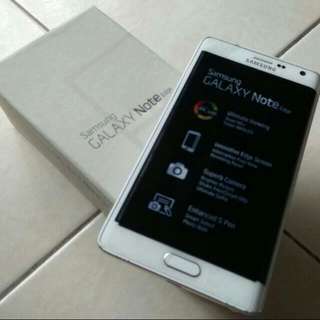 Selling a White color Samsung Note Edge. Comes with matching IMEI box and fast charger and cable. No earpiece. Will throw in black color casing bought on 02/04. Price is negotiable but no lowballers pls. 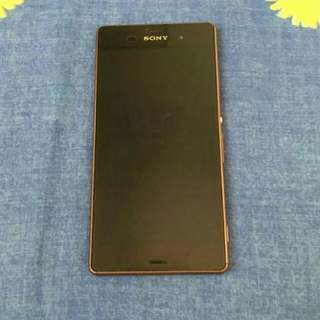 Willing to trade with S6 edge with Topup on my side. 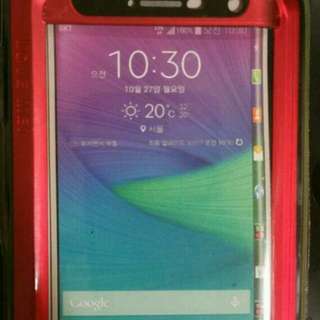 Selling a used Samsung Note Edge Love Mei Red Casing. Bought from another Carouseller on 29/03 brand new but apparently do not like the color. Used on 30/03 for a few hours and decided to sell away. Bought at $35.00 Selling at $20.00 My loss is your gain. 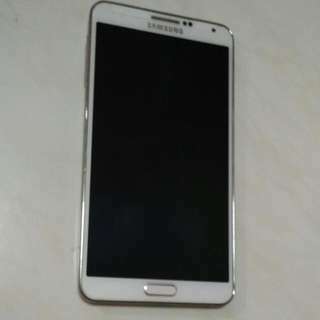 Selling a used Samsung Note 3 (White) 16gb. Paint Peel on Pic 2 & 3. No deep dent. Screen scratchless and its in tempered proof screen protector. Comes with Original Charger & Cable. No earpiece. Trade with Z3. Willing to top up cash $100 - $120. Selling a used IPhone 4 16gb (Black) without cable and adapter. Without box. 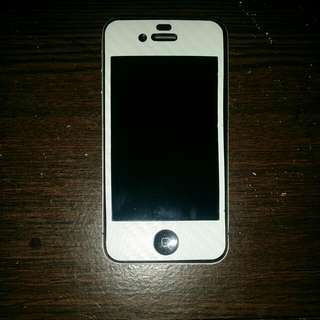 IPhone covered with white skin to protect from scratches. Good battery life. Price revised and fixed. Deals at Sembawang MRT. 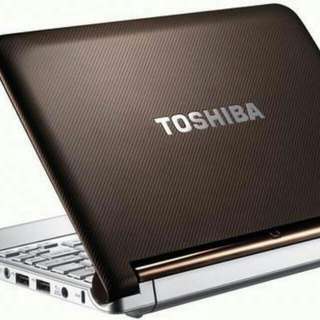 Selling a used but not abused Toshiba Netbook Model NB305. Just replaced the battery and Charger. Comes with Microsoft Office 2013 pre-installed. Without box. Would like to trade with Microsoft Surface RT or sell. Price negotiable. 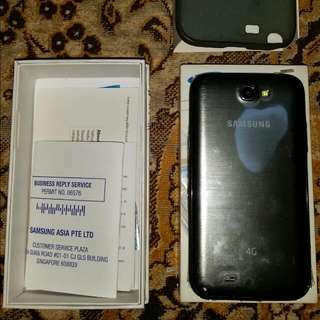 Selling a GREY Samsung Galaxy Note 2 (LTE) with box. Without earpiece due to hygiene purposes. No dents and scratches. Side plastic still intact. Tempered Glass Screen protector. Fast Deal @ $240. Deal location at Sembawang or Tanjong Pagar MRT. 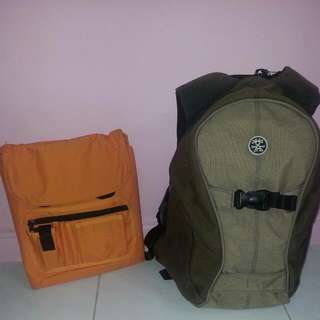 Selling a used Crumpler Backpack - The Keystone (Beige Color). 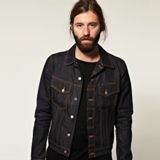 Willing to trade with Herschel - Little America (Black Color). Price is negotiable. Trading with Herschel - Little America with top up from my side.